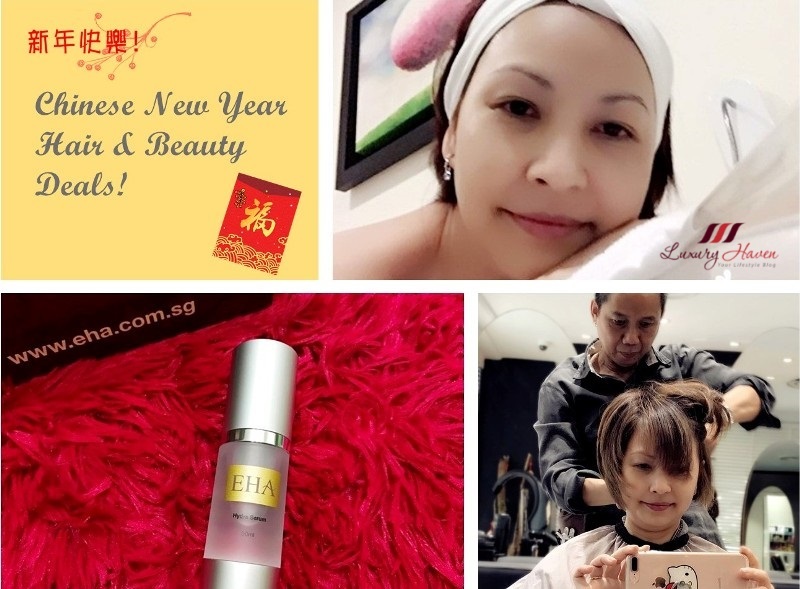 You are here:Home » Promotion / Events » Rock Your Chinese New Year With These Hair & Beauty Deals! Hey gorgeous, are you ready to rock the Chinese New Year? Luxury Haven has rounded up these hair and beauty deals for you this festive season. Whether you are going to colour, straighten / perm your hair, pamper yourself with an anti-ageing facial, or purchase a skincare product to boost your skin, simply Quote LUXURY HAVEN to get special prices just for our followers! There's something for everyone! 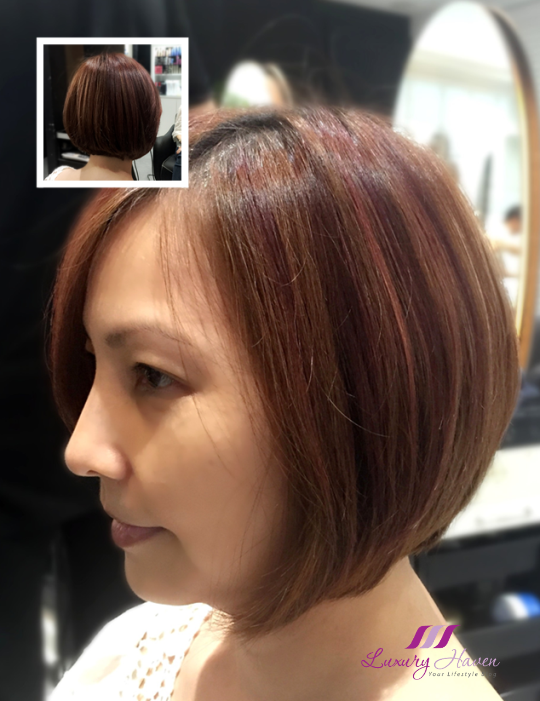 Get Your Creative Hair Cut By Clover Hair Boutique From $30 (Senior Stylist) to $80 (Director)! Keratin Hair Treatment Review, the avant-garde hair smoothing system! Clover Hair Boutique's Redken Cerafill Retaliate Hair Redensifying Treatment is a stimulating system, leaving you with thicker-looking hair. A serum that took EHA Skincare’s research team in Japan close to three years to perfect - you just gotta try! This uniquely lightweight serum does not clog pores and is suitable even for those with sensitive skin and post ablative or non-ablative lasers/procedures - when skin is most desperate for hydration. Upon application, skin is immediately smoother and plumped. 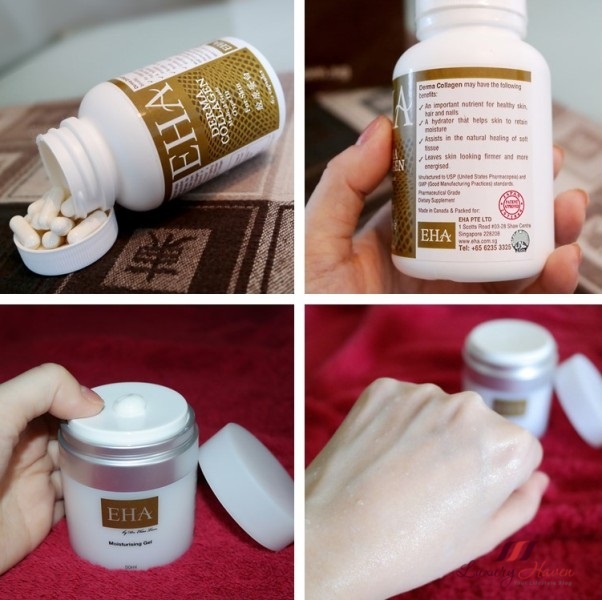 Made in Canada and Halal Certified, a daily dosage of EHA Derma Collagen not only reinstates the body's lost collagen through ageing, but also stimulates the body's natural collagen production in order to have a healthy and supple skin. Suffering from dry skin? Hydrafacial is a breakthrough in aesthetic technology; the ability to moisturize the skin separates the Hydrafacial from all skin resurfacing procedures. This treatment is soothing, refreshing, non-irritating and immediately effective. 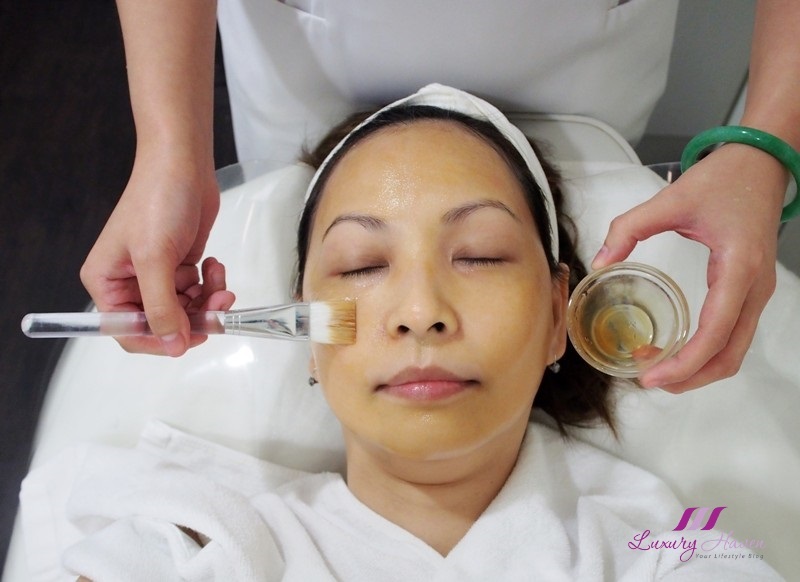 EHA V Signature Treatment Sets You Glowing In Just 1 Session! Using the Image Skincare range of I Peel and Vital C products, EHA V Signature Treatment helps the skin to glow, tone and retain moisture. At the end of the treatment, the skin’s overall appearance is brightened and luminosity is visibly seen. Diamond Polar is a non-invasive Skin Tightening and Collagen Regeneration treatment for the neck and face. 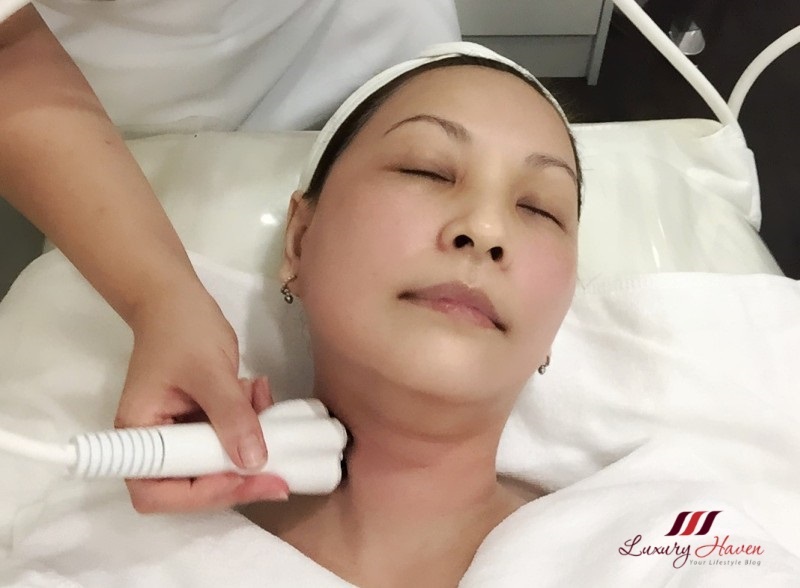 Venus Viva is a FDA approved advanced skincare system that delivers bi-polar radio frequency energy via the matrix of electrodes, targeting at tightening our face and neck giving an overall lifted appearance. So, what do you think of these deals? Be sure to book your slots now for these Hair and Beauty Treats to avoid disappointment this Chinese New Year! Click on the highlighted links above for more info, and don’t forget to quote LUXURY HAVEN during booking to get your special prices just for our followers! Enjoy! Such a great color! I love your hairstyle!!! Thanks for sharing! Your hair looks fantastic! 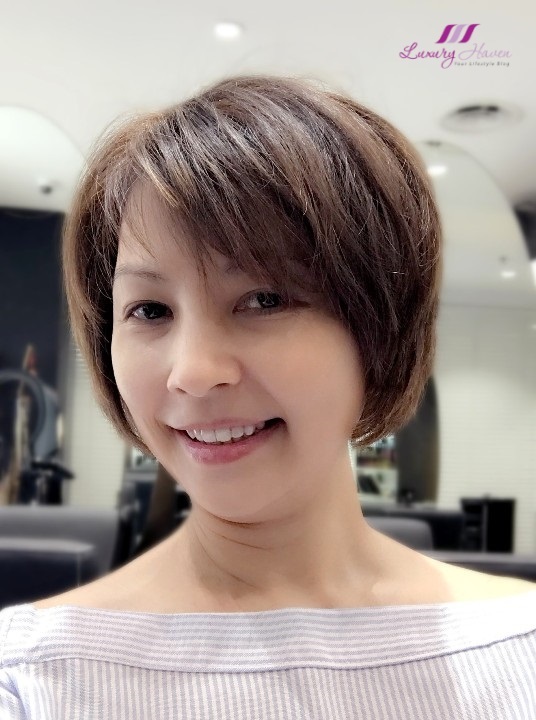 Such a great treatment and your hair look gorgeous! I love a deal almost as much as I love to be pampered! Now I wish I am in Singapore and able to enjoy those good deals! Adorei! Seu cabelo tá lindo! You are rocking Shirley, rock up the year all the way. This totally makes me want to book a skin treatment! I love the hair color, so rich an vibrant! 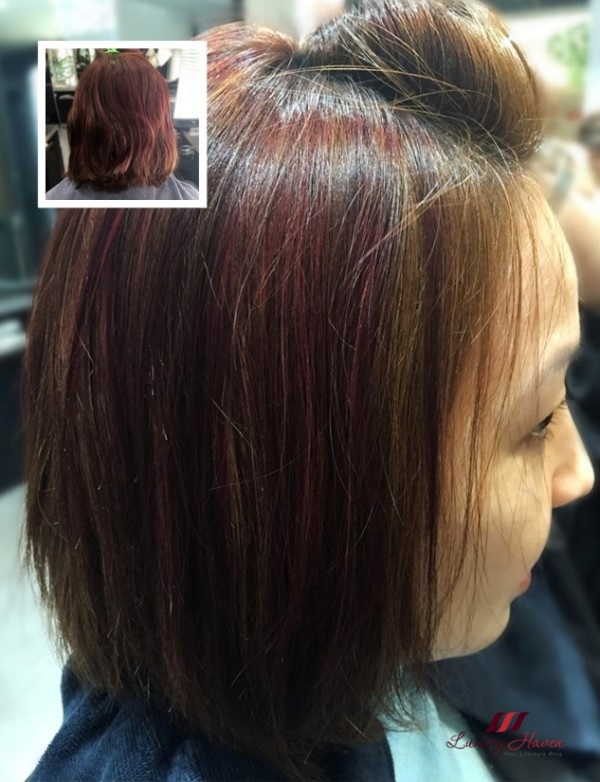 Loving your hair colour! :D You look great! Good skin and healthy hair are two beautiful goals at any time of the year! :) Have a lovely weekend! Ooooh these look good, and it looks like you got well and truly pampered during this haha. your hair looks so perfect!!! !